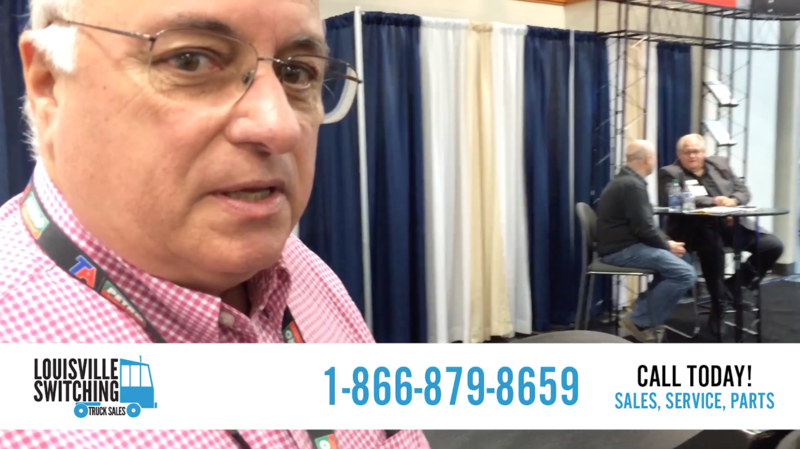 At the Mid America Trucking show, Don took a second to talk about a Fontaine fifth wheel on one of our Ottawa T2 trucks and explain why it is far superior to any other fifth wheel on the market. Here at Louisville Switching, we like to keep our customers and operators in the know. When operating yard trucks, it's important to be aware of all the moving parts (literally and figuratively) with this vehicle. The video below walks you through the procedures of beginning a shift all the way through uncoupling.